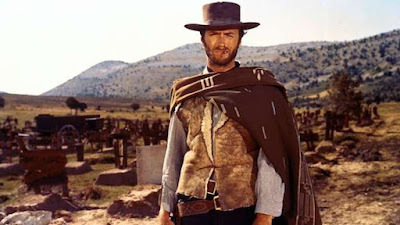 This is a new video from WatchMojo that lists the top 10 western movie heroes. The western genre has existed since the silent film era, with The Great Train Robbery (1903) often regarded as the first western movie. Since then the popularity of westerns has had many peeks and valleys and spawned various subgenres. With so many films in the the genre, there are so many heroes to choose from. Check out the video below to see who made the list.